During the next week or so, The Broad decreed that Kunwar, Zafar, Mahnoor and I had to take Alpha Male sightseeing. I was a little impressed with his knowledge of the area, actually his knowledge about a lot of things. He was well read and well-travelled. I felt extremely jealous. He’d been to all the places I’d only read about—one more reason to incinerate him. How many people would have thought to ask that? Or realized that? I refused to give him any grace marks though. This book contains four well-researched essays that deal with India and China. 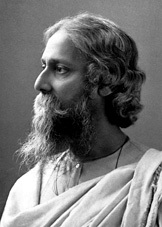 In the opening essay, “The unmaking of the East—India and China in the age of globalisation”, journalist Zafar Anjum examines the high-octane economic growth of India and China in the light of the wisdom of Nobel Laureate Rabindranath Tagore. “The West would have us believe that post-globalisation, India and China are on a collision course in their race to develop themselves,” writes Zafar. “Who should it bet on—that is the West’s dilemma. But the question for the East is this: whose race is it to lose?” In this essay, Zafar Anjum argues that the debate itself is wrongly framed and with some help from Nobel Laureate Rabindranath Tagore, he argues that the race is deeper than it appears. The second essay is about George Orwell’s reflections on the attitudes and interactions between the West and China over the centuries. 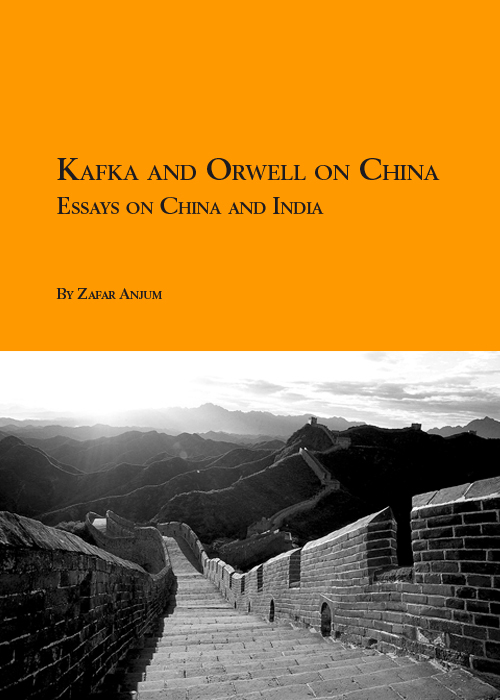 In the third essay, Zafar discusses Czech fabulist Franz Kafka who never set his foot in China, yet wrote a masterpiece, The Great Wall of China. 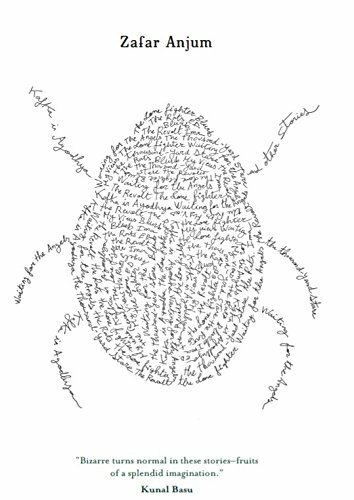 John Updike counts this story belonging at the summit of Kafka’s oeuvre. 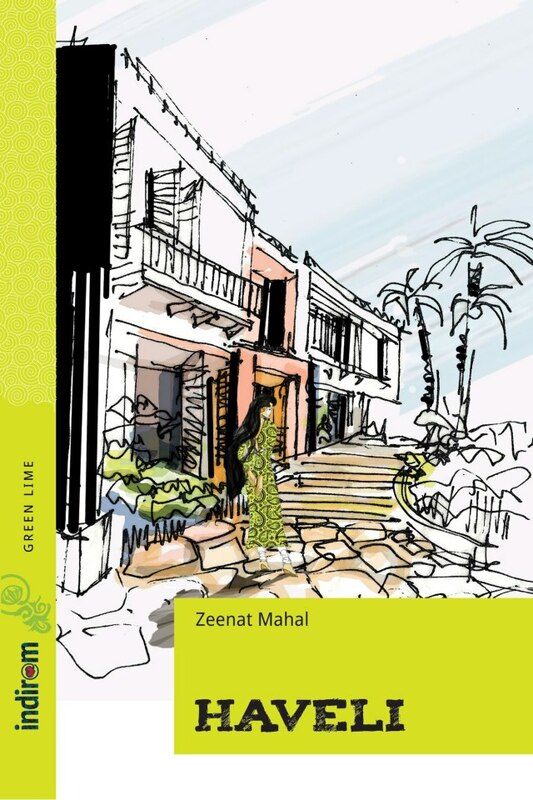 Zafar Anjum tries to examine what motivated the European genius and one of the most influential of 20th century writers to write a short story set in an unseen land. 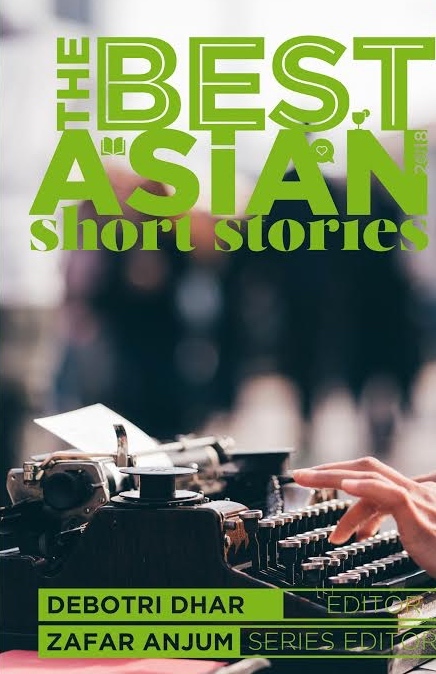 In the fourth essay, Zafar wonders why India and China, two of the world’s oldest civilizations, are so near, yet so far from each other. Can Bollywood and other cinemas of India, ambassadors of India’s culture and emblems of our soft power, take India to the Chinese? 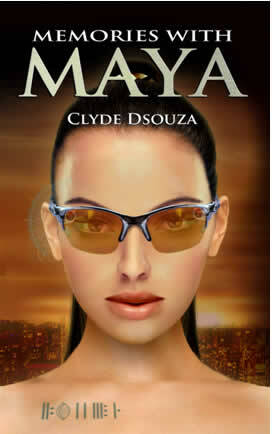 Memories with Maya by Clyde DeSouza is a novel that cuts through genres, touching on today’s hard science focus: Artificial Intelligence, the Singularity, Transhumanism and Augmented Reality and how these disciplines will affect human emotions, relationships and our evolution as a species…even after death. The story is two layered and aimed at audiences who like to geek out on the social aspects of evolving technology, both hardware such as Google Glass, and software algorithm development in AR and AI. Clyde DeSouza is a Creative Technology Evangelist. He explores technologies such as Augmented Reality, Real-time Game engines and Stereoscopic 3D and their influence on human perception. 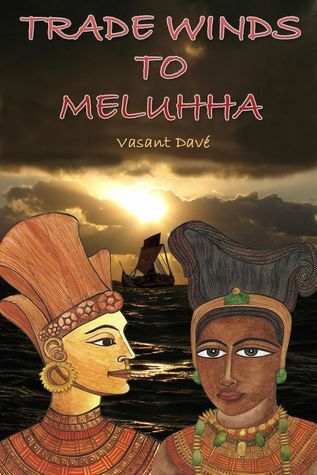 The period of the novel Trade Winds to Meluha by Vasant Davé is 2138 BC and set in the Bronze Ages of Mesopotamia and Indus Valley Civilization. The novelist puts on array a total of fourteen characters, ranging from single women, to seven and nine year old boys, to villains with marks across their cheeks. There is a hero who is a Mesopotamian stable boy and the story kicks off with a murder which precipitates the boy’s journey from Mesopotamia, which is obviously today’s Iraq to Meluha, an imaginary land, and the novel is all about what happens there and to him. The story spreads across 45 chapters, that may sound scary, but it’s just 3-4 pages per chapter, and this is an e-book after all. This site is quite helpful for the researcher like me. Please provide information on Amitav Ghosh’s criticism.